The Baltimore & Ohio's classic wagontops was a custom design the railroad manufactured itself during the height of the depression in the 1930s to not only reduce expenses but also increase the car's strength in the way it was manufactured (by using a "U"-shaped design). Ultimately, three freight cars would be built in the wagontop style, the caboose (or "cabeese" as they were known on the B&O), boxcar, and both covered and open hoppers. The caboose was the first to enter service during the mid-1930s, which also happened to be the B&O's darkest days of financial crisis. 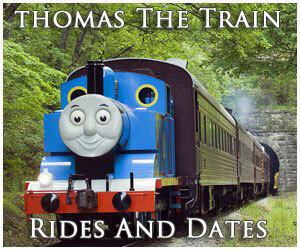 Soon after the railroad began outshopping boxcars and came to own thousands. 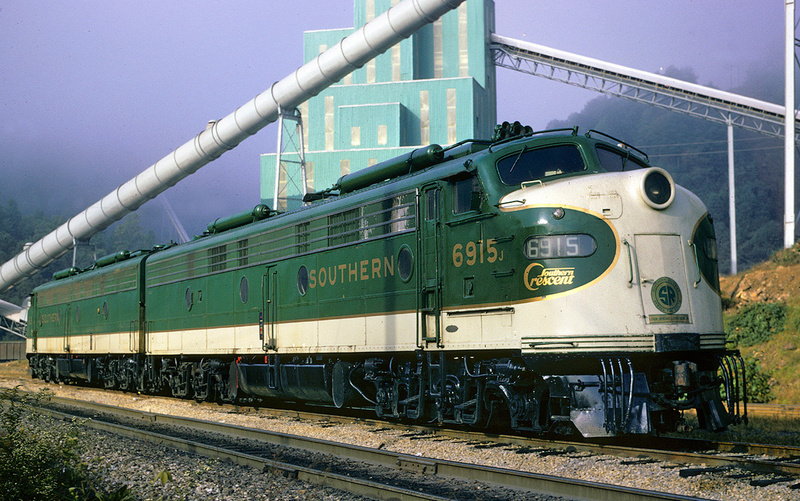 The wagontops came to define the B&O and were so well built that many remained in regular service all of the way through the Chessie System era, more than four decades later. 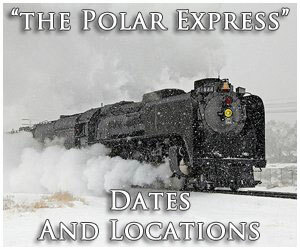 Today, several of these cars remain preserved around the country, including at the Baltimore & Ohio Railroad Museum in Baltimore, Maryland. The Great Depression of 1929 hit the B&O hard, although the impacts were not at first immediate. A slow decline ensued and by the early 1930s the company was in serious financial trouble. As early as 1923 the railroad had implemented its "Cooperative Plan" thanks to president Daniel Willard who had been president since 1910. Under this directive, Willard hoped to improve the relationship of blue collar Union workers and management, especially after the chaotic Shopman's Strike of 1922 at the railroad's major yard and maintenance facility in Cumberland, Maryland. 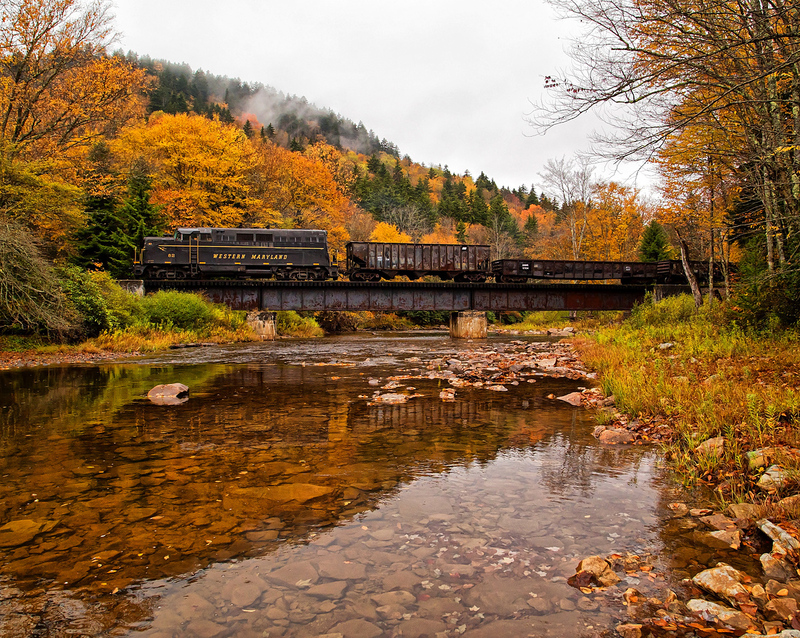 By doing so the Plan (as it was known by employees) was to create a family atmosphere that would inspire increased efficiency, create new ideas, and improve the railroad's bottom line. Overall, it was extremely successful with one ingenious idea to come out of it was the wagontop designs. 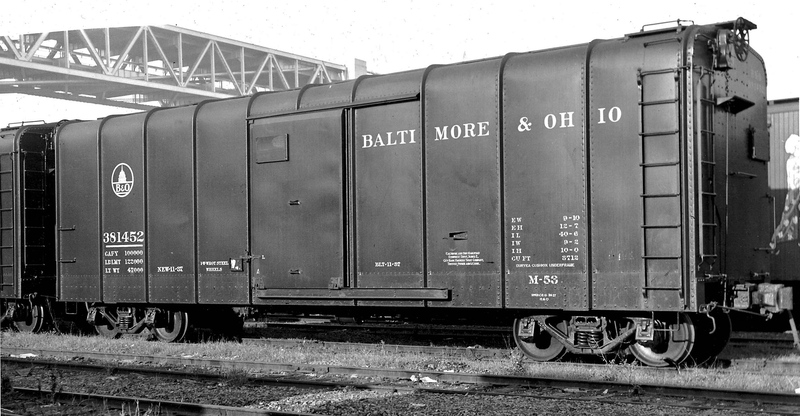 By 1935 the Baltimore & Ohio did not have the resources to purchase new rolling stock so it turned to its Mount Clare shops in Baltimore to fabricate new cabooses. What they came up with was to use "U"-shaped brackets, attached to the underframe with sheets of steel riveted to them (one sheet per side). By doing so the car already had its roof and side panels, which not only reduced costs of having to add roof sheets but also added strength. This gave the car a covered wagon appearance and thus the name, "wagontops". The first wagontop "cabeese" to roll out of Mt. Clare was C-2501 during the fall of 1935, which also sported a bay-window design that was only the second on the B&O to have such a feature (the first was C-2500, a non-wagontop built just prior to C-2501, and classed as I-7). At first the wagontops were merely an experimental style the railroad tested. The second wagontop, C-2502 was also built at Mt. Clare in 1936 although the next five, through C-2507, were constructed at the Cumberland shops with the last one outshopped in 1940. These first wagontops were 31 feet, 4 1/2 inches in length from overhead running board (i.e., entire roof length including the porches) with 23 feet, 9 3/4 inches of interior space. The width of the car was 9 feet, 8 3/8 inches from each outside bay window or 8 feet, 1/4 inch to each interior wall. Roughly, the cars had 190 square feet of liveable interior space. Originally, the cars' wheelbase was set to 15 feet but this was later changed in 1954 to 19 feet for better stability and use in pusher service. In 1941 standard production wagontops were produced at yet another location, the Keyser, West Virginia shops (once an important and major B&O yard, today nothing remains at this location). These cabeese were numbered in the C-2400 series and classed as I-12s. 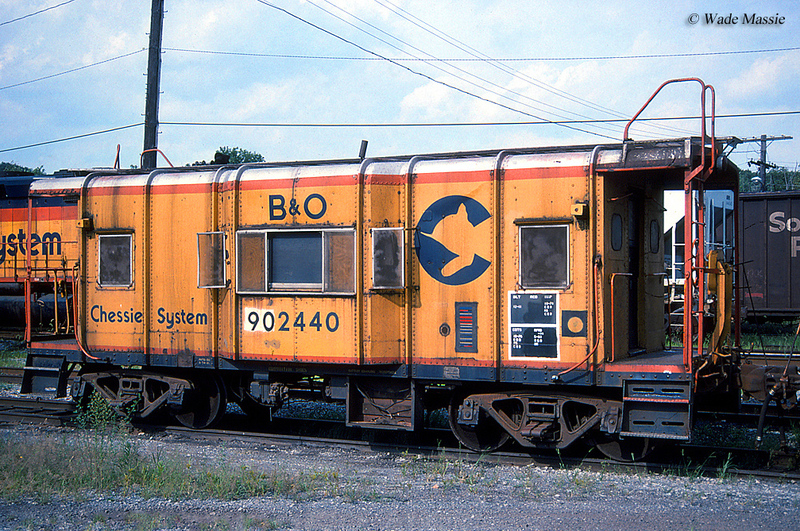 In total, the B&O owned 100 production wagontops, through C-2499 or 107 altogether including experimentals. 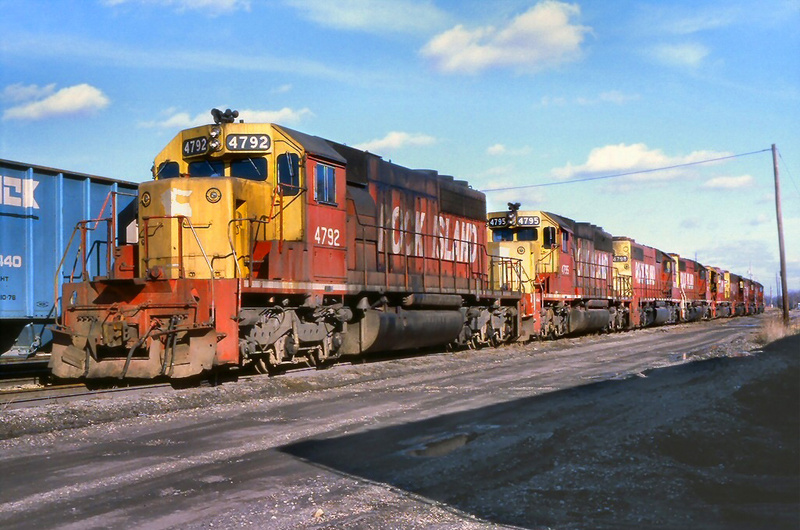 At the same time the Baltimore & Ohio was producing the cabooses it also began building wagontop boxcars with the first three test cars built between the summer of 1934 and spring of 1935; they included #279000 (Class M-15ba), #279998 (Class M-15bb), and #279999 (Class M-15bc). These cars led to the B&O's three production classes of wagontop boxcars the M-49, M-50, and M-53. 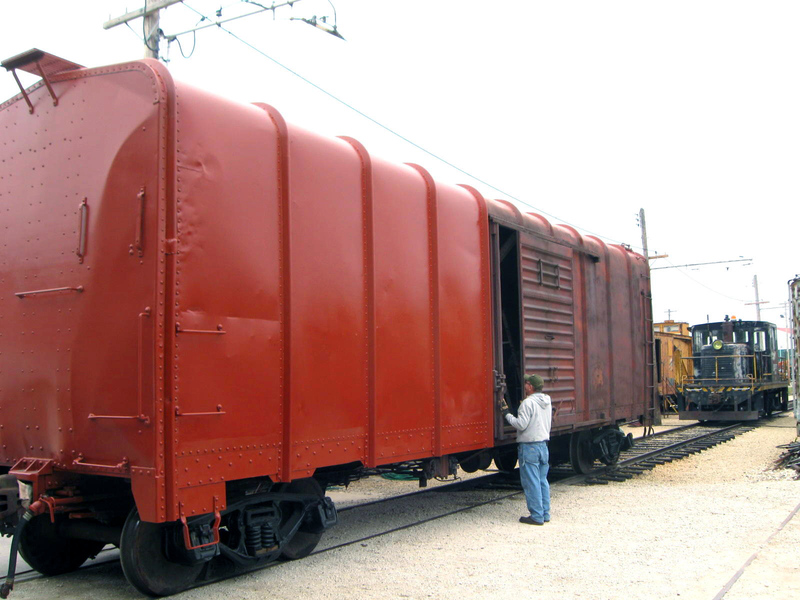 Not only were these boxcars cheaper to build but they also offered more interior space, weighed less, were prone to fewer leaks, and with less parts than a conventional design were easier to maintain. By the time the railroad stopped building the boxcars it had thousands roaming around its system (the M-53 Class alone including 2,000 cars) adorned in a bright red just like the "cabeese." The covered hopper wagontop was also born in 1935. The original test design was classed as N-31 and listed as #630200 and could hold about 47 tons of material. Soon after the B&O began constructing production covered hoppers classed N-34, N-38, and N-40 which could hold much more material, about 70 tons. Finally, there was also a rare open hopper the B&O was going to employ in coal service, the Class N-0. The first example rolled out of Mt. Clare on April 1, 1935 listed as #632200 and looked just like its covered counterpart save for the mostly open top section. This single car was the only ever built, however ,as the introduction of the AAR twin offset-side hopper design that same year proved to be more efficient.